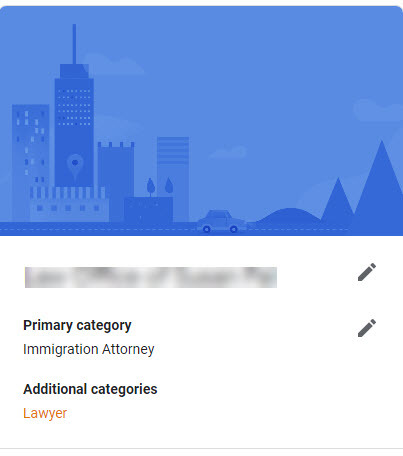 Google My Business made a small but useful change to the Google My Business dashboard where you edit your business listing. 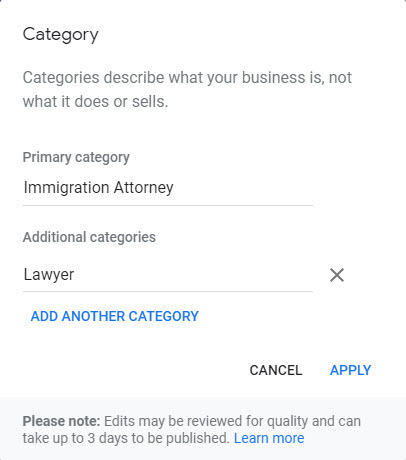 Now Google will show and let you edit your primary and additional (secondary) categories instead of lumping them into one big category with many options. Ben Fisher posted about the change in the Local Search Forums and said Google is "now ungrouping the Primary Category and Additional Categories in the web version of GMB." Every local SEO that has responded to this change has been positive, saying it makes it cleaner, easier to understand and a better user experience. Forum discussion at Local Search Forums.